In July 2005, the newly founded THALES + FRIENDS organized a conference on the relationship between mathematics and narrative, the first of its kind. Participants included mathematicians, historians, philosophers, writers, and artists from around the world, all leading specialists in their own fields. They were united only by the belief that mathematics has become too insulated from mainstream human culture, and the belief that narrative can provide a crucial link between the two. 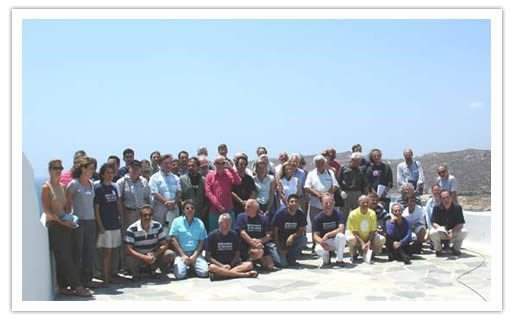 Many of the attendees of this conference went on to participate in the second Mathematics and Narrative conference in Delphi in 2007.